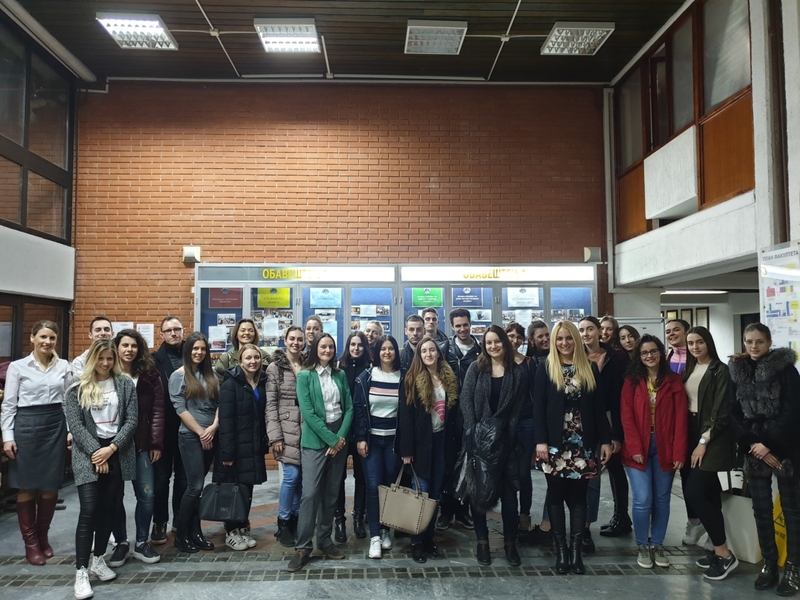 On March 19, 2019, Attorneys at Law Tijana Žunić Marić and Tijana Đukić participated in a session of the civil law student group at the University of Novi Sad, Faculty of Law before Zunic Law Firm, at the generous invitation of Sloboda Midorović and Nikolina Miščević, Teaching Assistants at the Faculty of Law Novi Sad. 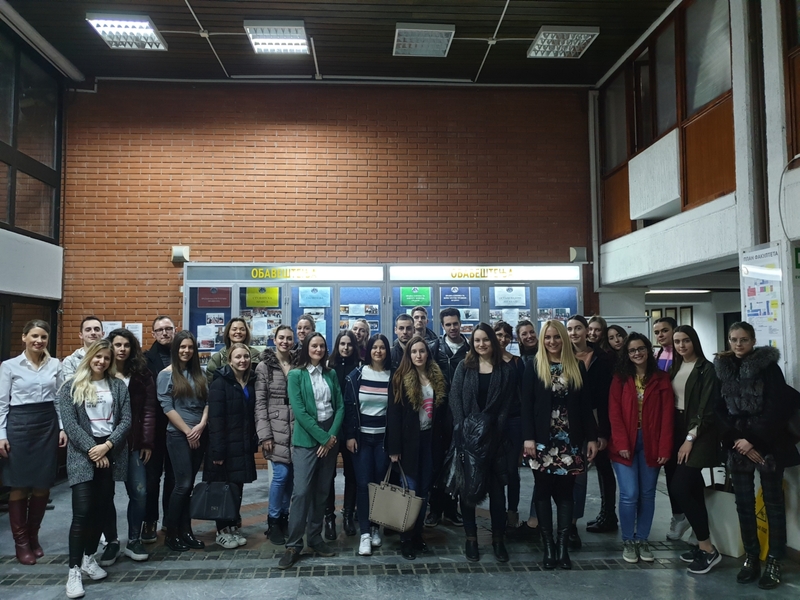 In a pleasant and informal gathering, with some of the best undergraduate students of the second, third and fourth year of the Faculty of Law, Attorneys Tijana Žunić Marić and Tijana Đukić had the opportunity to share their experience and answer questions on studying abroad and practical aspects of working in the legal profession. 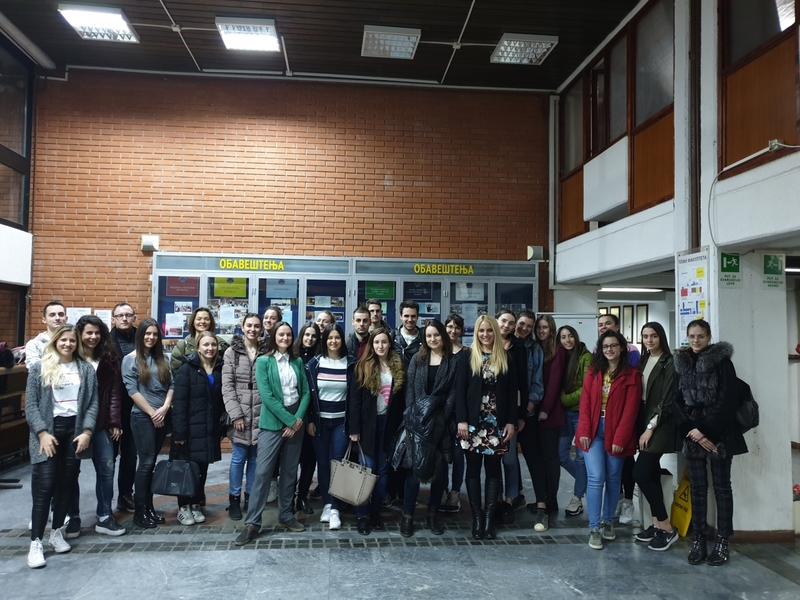 Furthermore, our Attorneys exchanged ideas with the students on the future trajectory and trends in the legal profession. 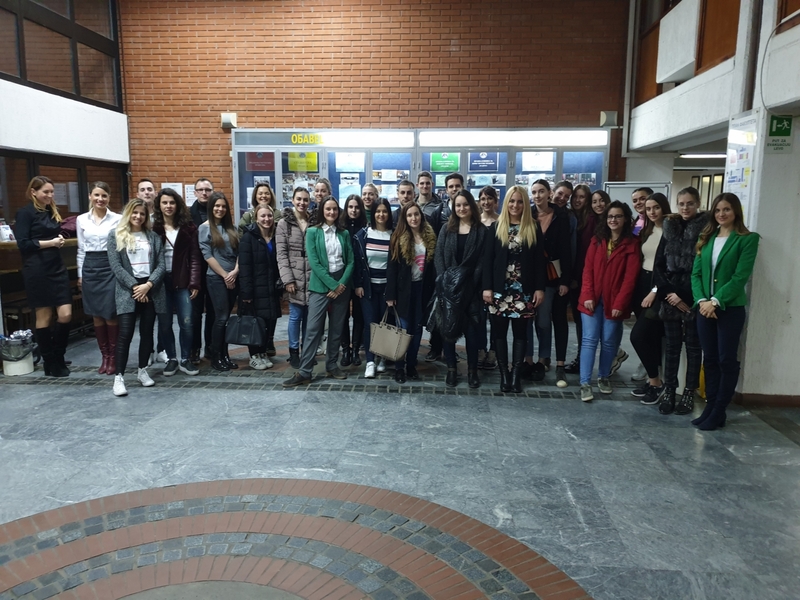 Zunic Law strongly supports the initiative of the Faculty of Law Novi Sad in organizing activities aimed to link the theory with the practice in the domain of law, and our team tries to always respond to invites for such and similar events. Also, since the Zunic Law legal team is constantly growing, we are grateful for the opportunity to meet young and ambitious future colleagues. 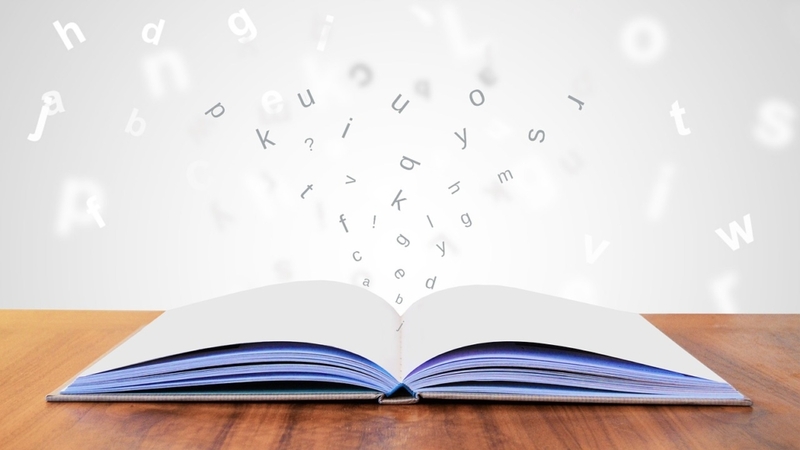 We are reminding you that Zunic Law is always open for cooperation with colleagues who are dedicated to continuous professional development and willing to progress and share values ​​with our ever-growing legal team. For more information, please visit our Careers page.